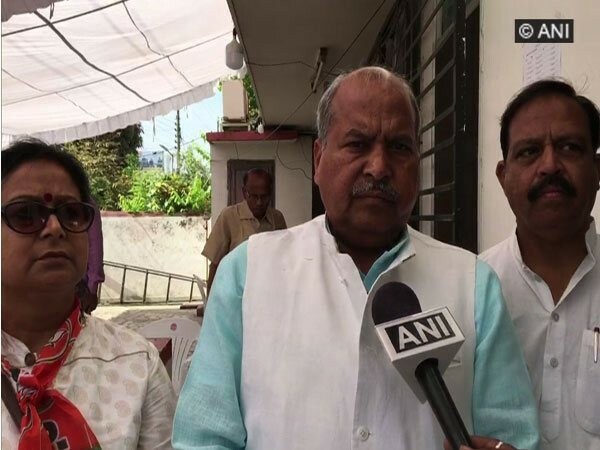 Meerut (Uttar Pradesh) [India], Apr 03 (ANI): In what could snowball into a controversy, BJP leader Jayakaran Gupta made a derogatory remark at an election rally here on Tuesday. Meerut (Uttar Pradesh) Mar 25 (ANI): A woman patient was allegedly gang-raped by a group of staffers of a hospital following which five persons were detained, police said on Monday. 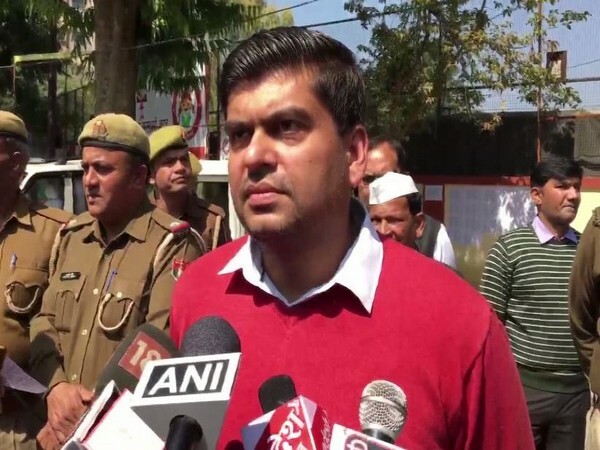 Meerut (Uttar Pradesh) [India], March 13 (ANI): Congress general secretary and in-charge for the party’s east UP affairs Priyanka Gandhi Vadra on Wednesday said that her decision to meet Bhim army chief Chandrashekhar Azad had nothing to do with politics. 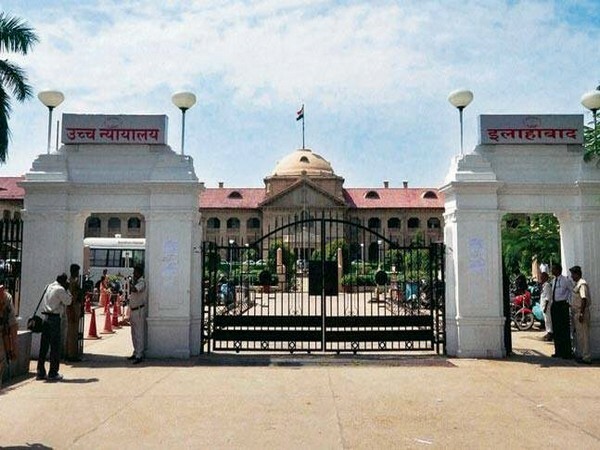 Meerut (Uttar Pradesh) [India], Mar 5 (ANI): As part of their training in India, 23 Bangladesh Civil Servants on Wednesday visited Meerut where they were briefed on Indian public administration system. 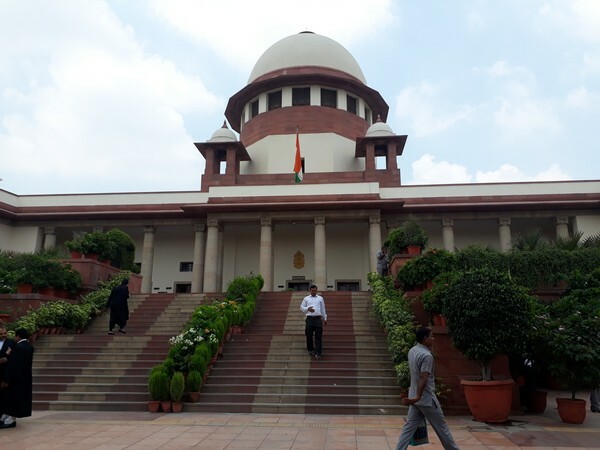 New Delhi [India], Feb 11 (ANI): The Supreme Court on Monday issued a notice to the Uttar Pradesh Police on a plea filed by the son of Qasim, the victim in the Hapur lynching case, seeking direction for SIT probe with the officer from outside the state. 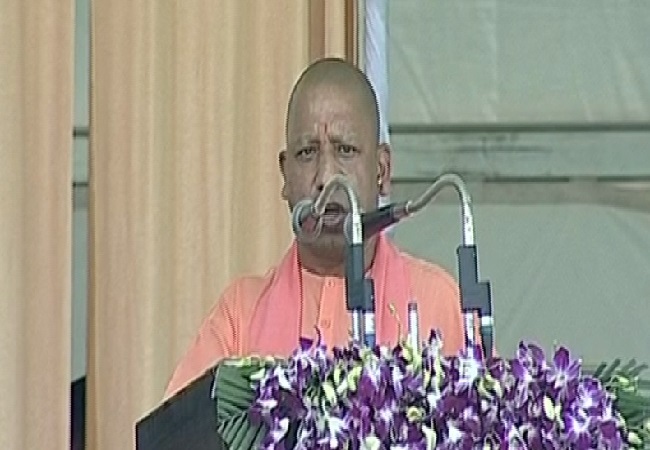 Prayagraj (Uttar Pradesh) [India], Jan 29 (ANI): Uttar Pradesh Chief Minister Yogi Adityanath on Wednesday welcomed the Centre's recent move on the Ram temple issue, saying the move was needed for the country's "prestige".